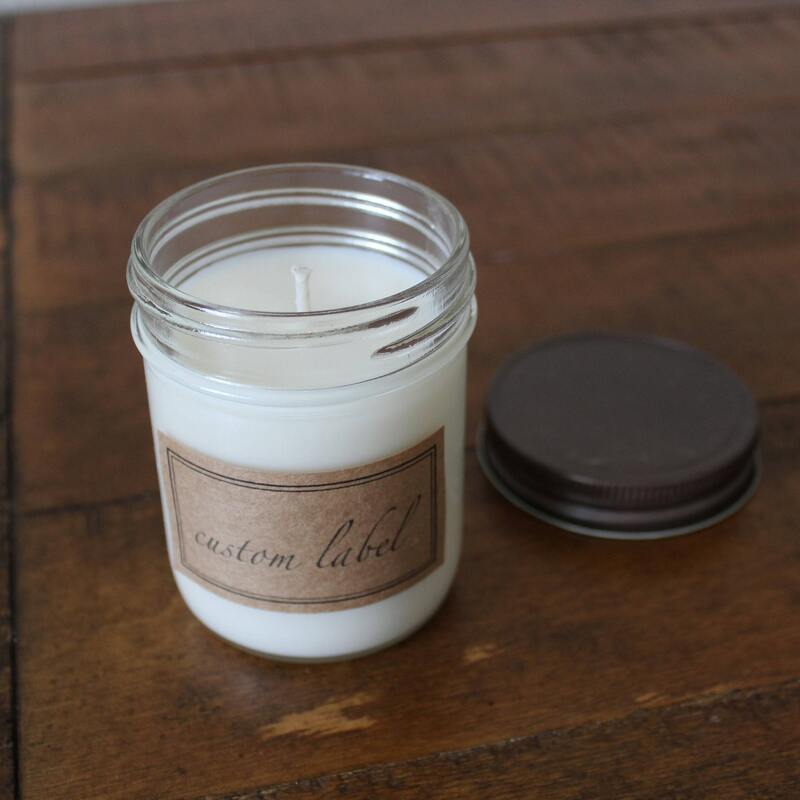 When you check out, please indicate which scent(s) you would like. 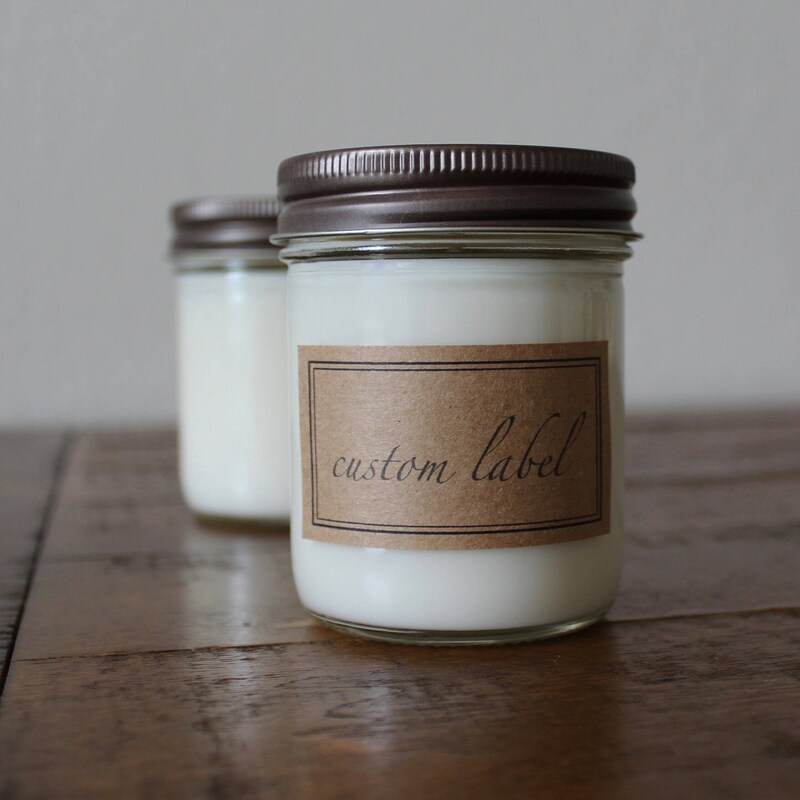 You can choose a combination of as many different scents as you want. 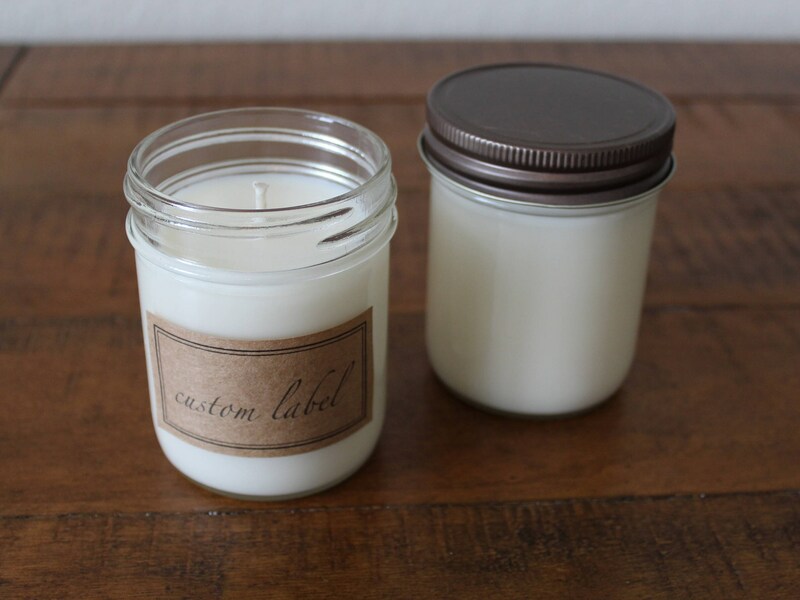 If you are ordering 12+ candles, please contact us for a bulk discount. 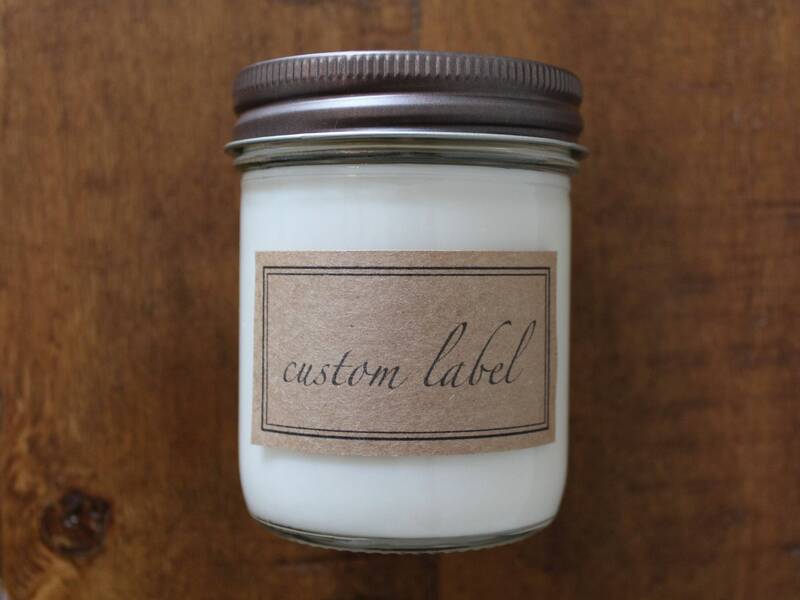 If you would like a personalized label, please specify what you would like it to say when you check out. We will create a few options of proofs for you to choose from and approve. 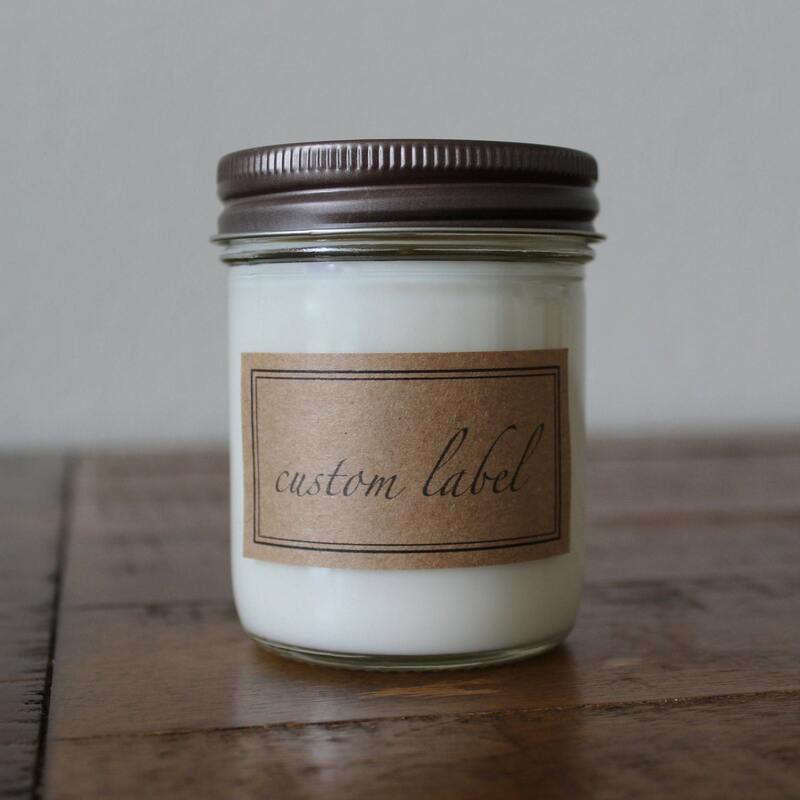 Each label can be personalized to include any message you would like. Please let us know exactly what you are looking for, and we will do our best to make it happen.